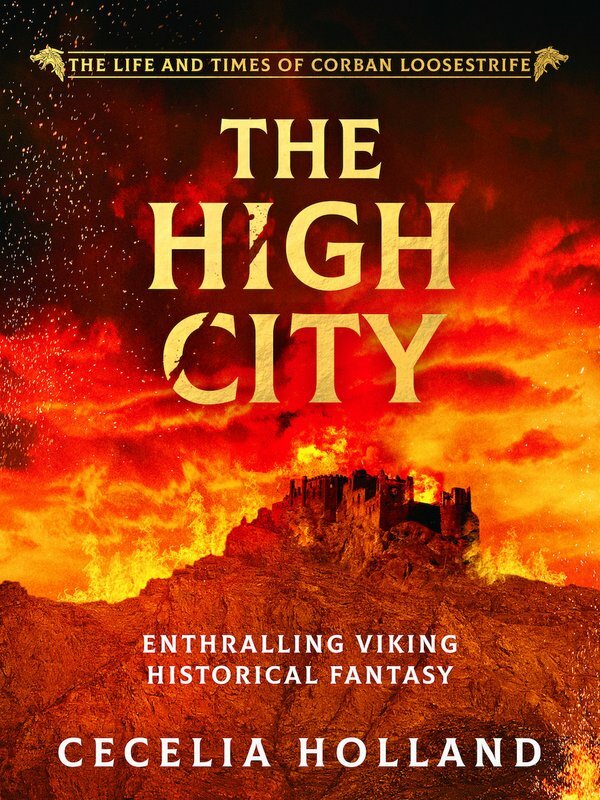 Can Raef survive the glories and intrigue of the Byzantine Empire and the High City of Constantinople? Reaf finds himself in Constantinople at the turn of the first millennium, the early years of the reign of Basil II as the city is racked by civil war. Basil will become one of the most successful, and most feared, Byzantine Emperors. But for now, he rules as co-Emperor with his brother Constantine and makes war on a would-be-usurper, Bardas Phokas, son of a general who once claimed the throne for his own. 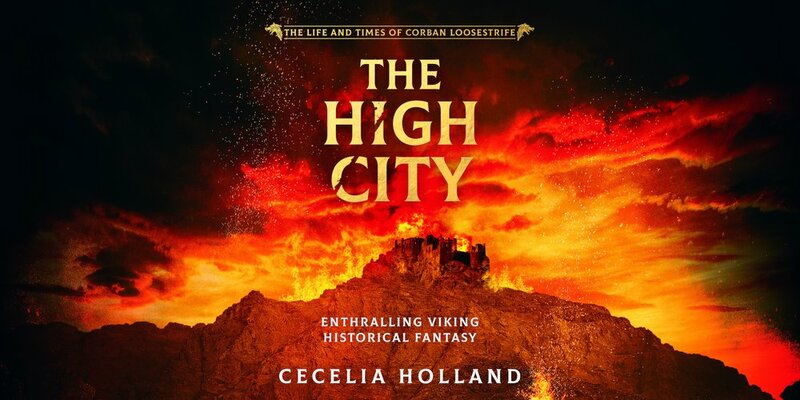 The High City, the fifth instalment of the Life and Times of Corban Loosestrife series, is perfect for fans of Bernard Cornwell and David Gilman.